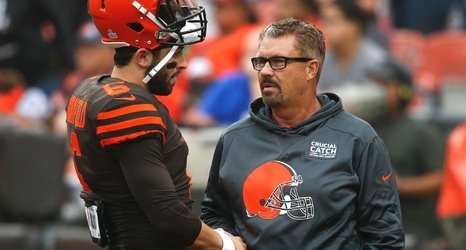 BEREA, Ohio -- The Gregg Williams seen on "Hard Knocks" was cursing about lozenges and cursing at players in a colorful display of old-school coaching. The Gregg Williams heard on tapes in the past was talking about an over-the-edge style of play that might or might not have had something to do with him serving a one-year suspension in 2012. The Gregg Williams who is the interim coach of the Cleveland Browns? A model of reserve. Calm, cool and collected. Almost dignified. Has the man who raged so often on camera and in the past changed?